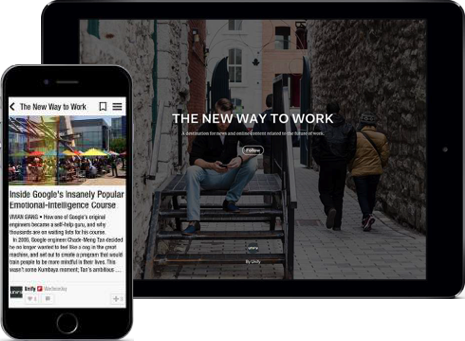 After a thorough audience analysis we created The New Way to Work digital magazine, powered by Unify. We paired this with a tightly run influencer marketing program convening a conversation on The New Way to Work from the perspective of culture, technology and people. By creating a destination for news and online content related to the future of work we sent a clear and loud message to the industry that we are leaders and in fact still own the conversation. The results were astounding. We created 265 stories and 30K plus viewers in the first three months. With 23K active readers on average, The New Way to Work digital magazine was the number one lead generation source for the launch of Unify’s product. "Hotwire: we asked you to do the impossible. And you came through. You extended everything we’d done, you brought in new fresh creative ideas, and you got us into places we didn’t even imagine we could go."